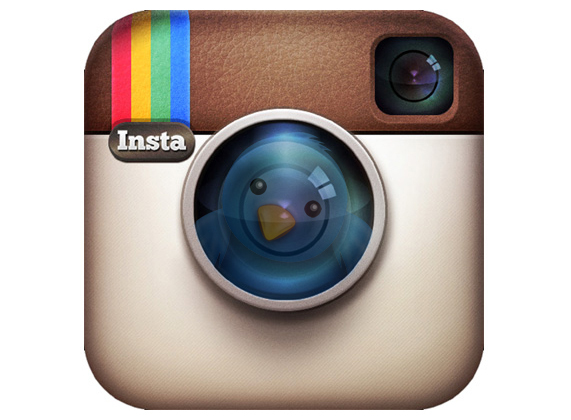 Ray-Ban® "Aviator? 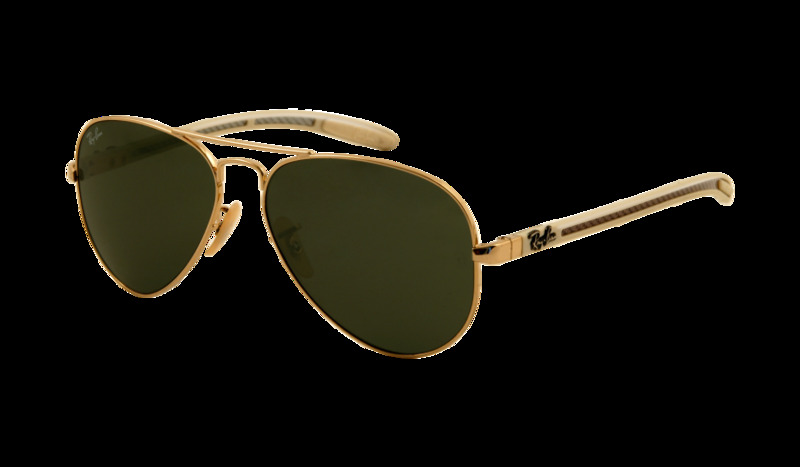 TECH" sunglasses are finally here. 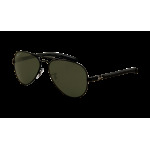 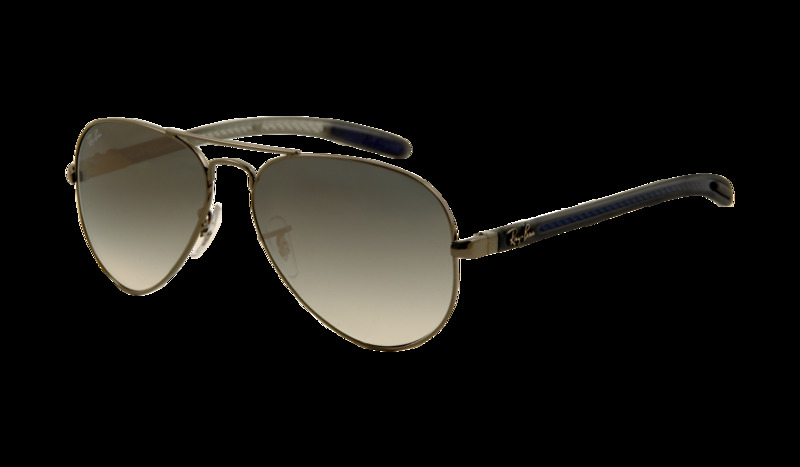 Ray-Ban took the strength of Carbon Fiber and infused it into the Ray-Ban Aviator TECH. 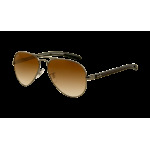 The iconic Ray-Ban Aviator, originated in 1937 and has remained one of the coolest styles of sunglasses. 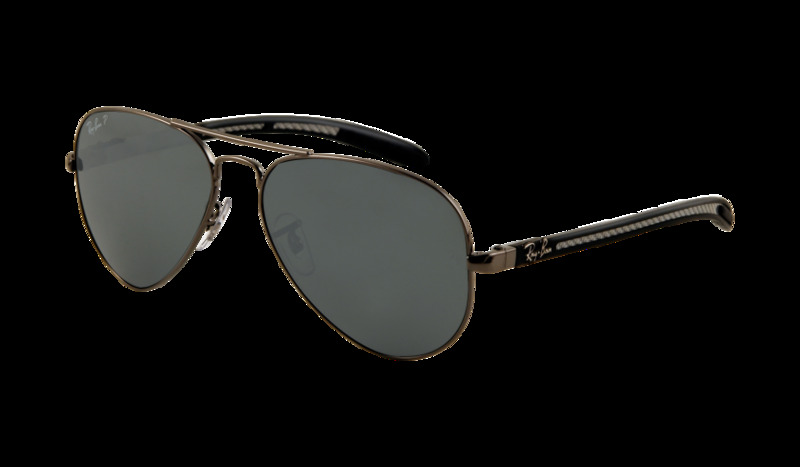 The Aviator TECH is made from the most innovative materials in sunglasses and gives you a style that is lightweight, resilient and most definitely iconic. 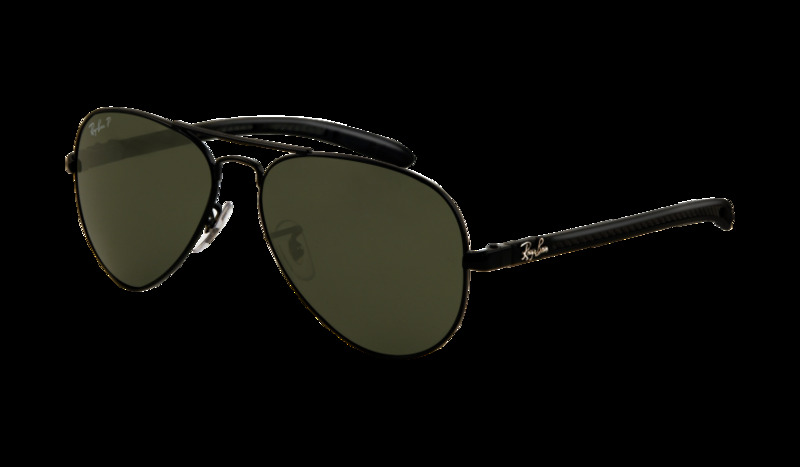 Carbon fiber and resin composite materials weigh less than an ounce and make for sunglasses that are extremely durable. Ray-Ban Aviator TECH sunglasses are unisex, look great on all face shapes and especially accommodate medium to large face sizes. The Ray-Ban Aviator TECH sunglasses offer classic details like slim etched out temples, a trademark double brow bar and rubber padded tips for ultimate comfort and grip. 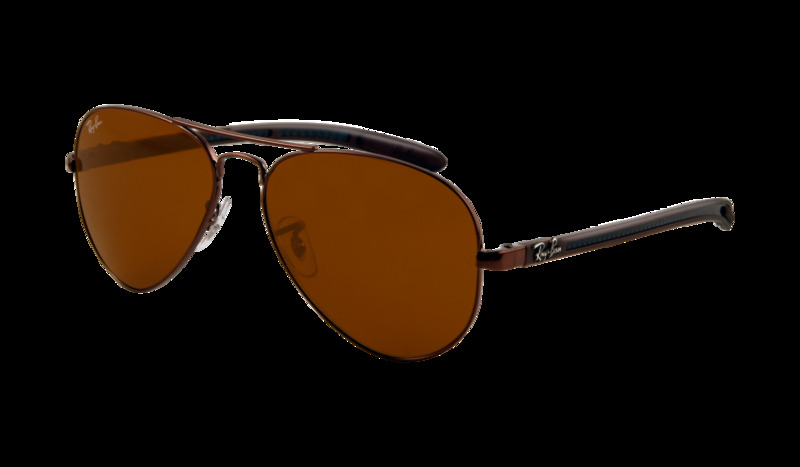 The Aviator TECH sunglasses are RX-friendly and have durable crystal lenses in a polar option featuring anti-reflective technology and a hydro-oleophobic coating for the best eye protection you can get. 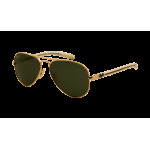 A script logo is embossed on the temples and molded onto the rubber temple grips of the Ray-Ban Aviator TECH sunglasses.